A wedding is the most important event of a person’s life that only comes once in a life and is treasured forever. You can make your wedding memorable in many ways and one of the trendiest and interesting ways to show your love is through First Dance on your wedding. It does not matter if you are perfect in dancing or not, there are wedding dance lessons available to fine tune you and here is a list of 6 reasons to let you know the benefits of considering wedding dance lessons. A wedding dance is the first ever dance as a married couple, it matters a lot in many ways. There are many people watching you to see your lovely moves with your partner on the dance floor. You can make it memorable by taking wedding dance lessons. Most of the couples hesitate to step up onto the dance floor on their wedding and miss the most interesting opportunity of their new life. We are worried that we will not look good, smooth or comfortable. Well, to eliminate that dreadful fear of dance, you can take the wedding dance lessons. Wedding dane lessons will not only make you confident but also make you a skillful dancer. If you want to make your friend’s or relative’s wedding full of joy and want to get applauded by the people around you then learning some dance skills from wedding dance lessons can make you a talented leader or a follower on the dance floor. It’s a skill which will stay with you and your partner forever. Becoming a good leader and follower will allow you in the future to dance in any social situation. Marriage is the most beautiful relationship you can have with your partner and to show a strong chemistry between you and your loved one on your wedding. You can consider the wedding dance lessons and expose the best out of yourself to everyone watching. Besides the beauty of a wedding dance in making your wedding much better, it has numerous other benefits too and of them is fitness. What can be the most powerful yet engaging workout if not dancing? We spend hours at the gym on treadmills or weight programs, instead you can easily start your journey towards fitness by just dancing with your partner. Get in shape and have fun with your significant other. What else do you need? Nothing can be more impressive and fascinating than a wedding dance in showing affection and attachment for your partner. It is also a way to leave an everlasting impression on your loved one and the guests that are there for you. 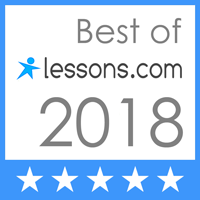 Now after knowing such important reasons for considering wedding dance lessons, you would be looking for a dance school. Look no more as we at Lake Shore Dance Academy do not only teach you dancing but also increase your confidence and make you a better dancer. 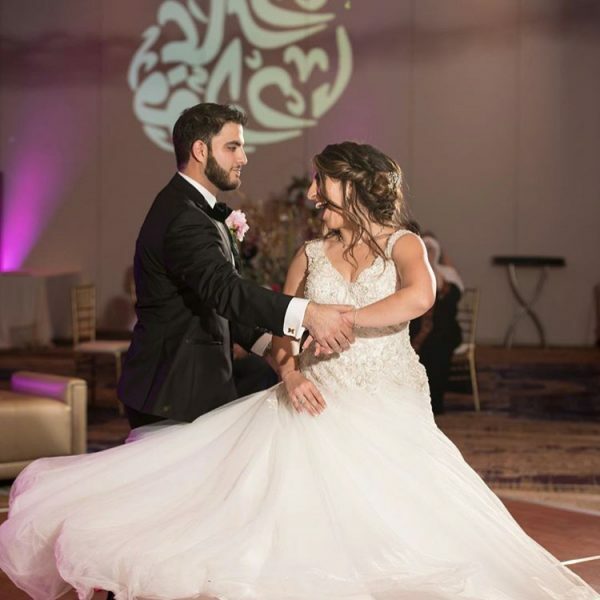 Lake Shore Dance Academy proudly serves many Wedding Dance Couples throughout the North Shore including Wilmette, Winnetka, Glencoe, Kenilworth, Highland Park and Lake Forest. Without waiting any further, you can contact us and get yourself ready to perform something amazing on the dance floor.